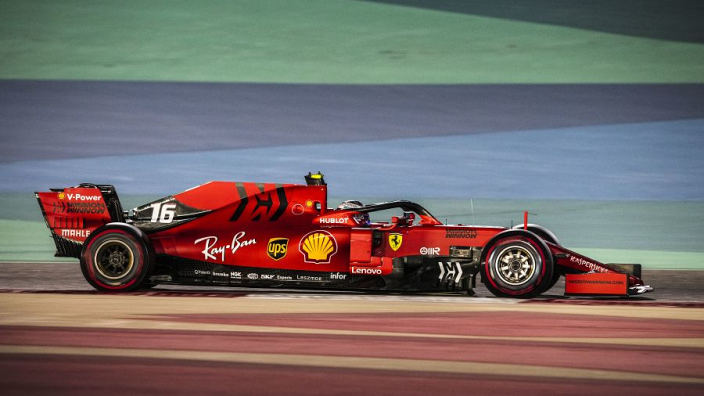 The engine that thwarted Charles Leclerc's push for a sure victory in Bahrain will be back in the red car next weekend. 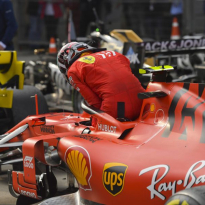 That is the news from Sky Italia, reporting that after analysis at Maranello, the engine problem has been isolated to a "damaged cylinder injector". "The engine regulations are already very mature and the gains are in the thousandths between one improvement and the next," he said. 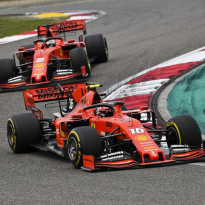 Ferrari responded well from their hammering in Australia to display their pre-season dominance once again in Bahrain, with China set to once again play into their hands. 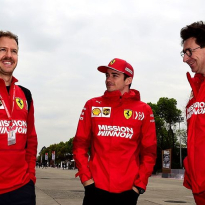 Former Scuderia driver Marc Gene told Formule 1: "You always feel pressure at Ferrari. 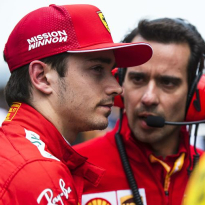 He added: "A thorough analysis was made as to why it went wrong, adjustments were made and now the car is now back to the level of the tests in Barcelona."